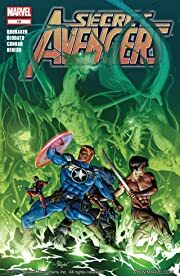 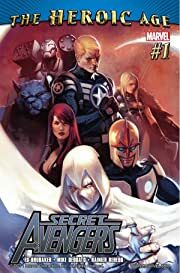 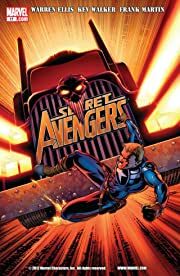 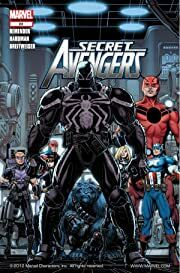 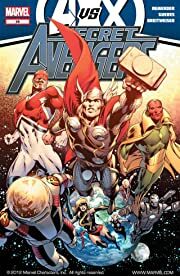 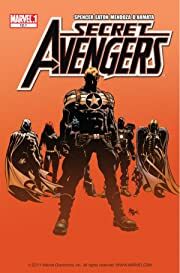 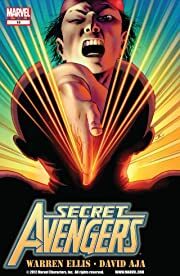 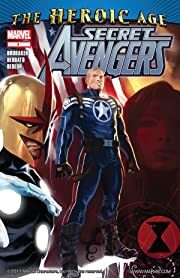 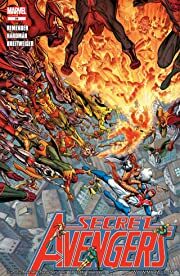 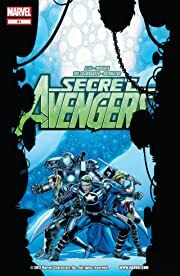 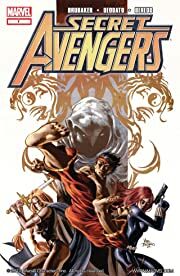 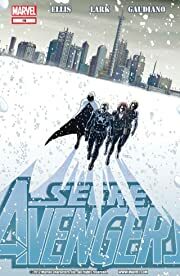 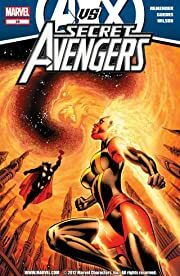 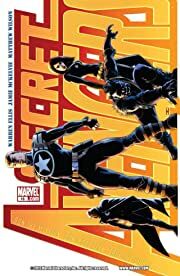 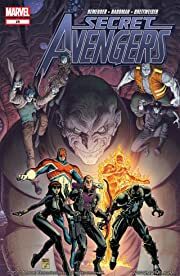 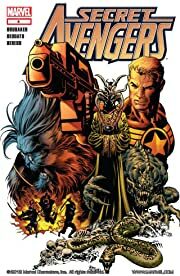 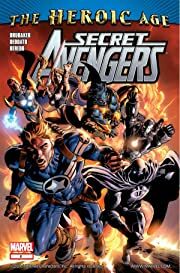 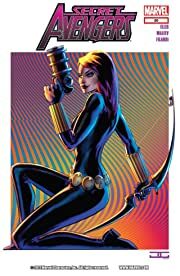 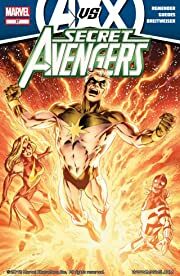 The Secret Avengers - a group of heroes gathered together to do the work that no one else can know about. 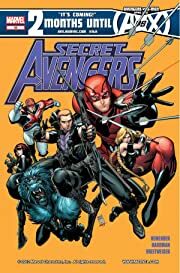 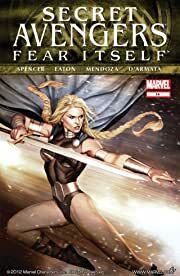 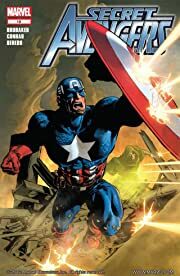 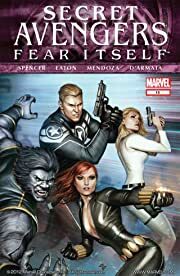 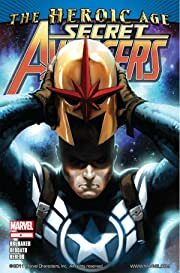 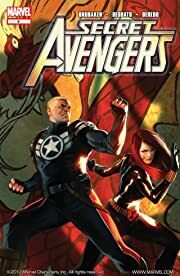 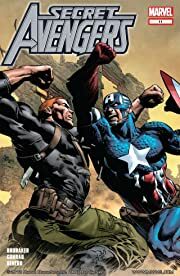 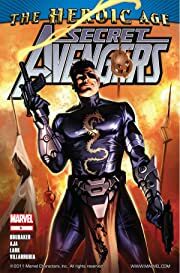 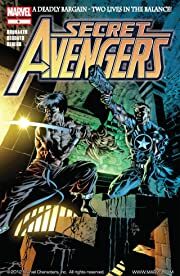 Whether led by Steve Rogers or Hawkeye, this group of Avengers assembles as a special-ops team to counter the world's deadliest threats. 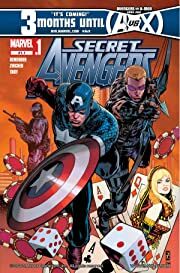 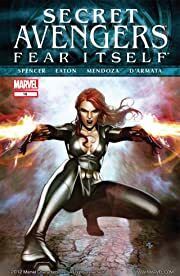 Its spy intrigue meets super-hero action from acclaimed creators Ed Brubaker, Warren Ellis, Rick Remender and more!